Our therapists are trained in a wide variety of massage therapy modalities. Because each client is unique, each session is designed specifically for the individual and their current concerns. We will recommend specific massage techniques dependent upon those concerns. The client is more than welcome to request a specific massage modality. This ancient therapy has been used by Chinese, Mayans, and Egyptians for over 3,000 years. 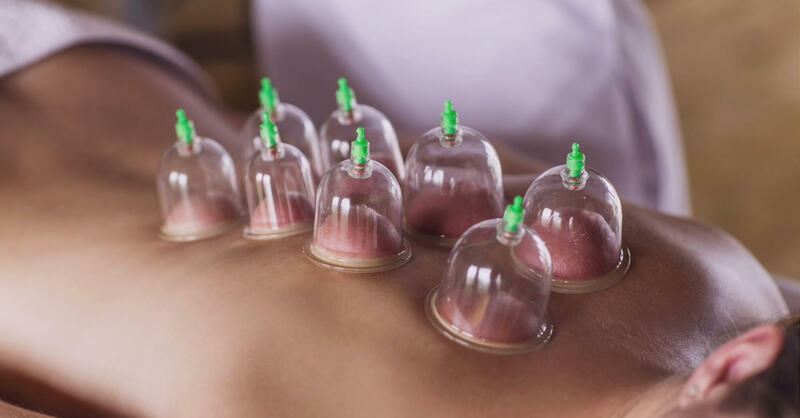 Massage Cupping is a modern adaptation of the ancient art of cupping therapy. While massage is performed by applying pressure, cupping instead uses negative pressure to pull, lift, open and expand the body’s soft tissues, much like the inverse of massage – rather than applying pressure to muscles. 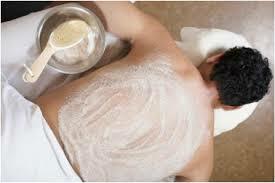 Lymphatic drainage massage is a series of gentle flowing strokes along the surface of the skin. This blissfully relaxing treatment, has a long list of benefits, some of which are: decreases facial puffiness, boosts the immune system, smoothes cellulite, helps detox the body, has anti-aging benefits and soothes sore muscles. Stretch Therapy is an assisted stretch treatment to help increase ROM (range of motion), increase mobility and flexibility, free the body of restrictions and lubricate joints. The client remains clothed during this treatment, so we encourage you to wear workout clothes for optimum movement and comfort. 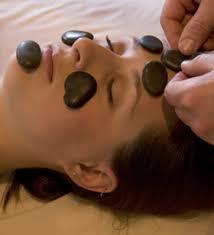 A delightful warm treatment using heated stones to rub away tension. It effectively treats inflammation, redness and facial tension lines. The cold has a very soothing effect on the delicate skin of the face and neck. 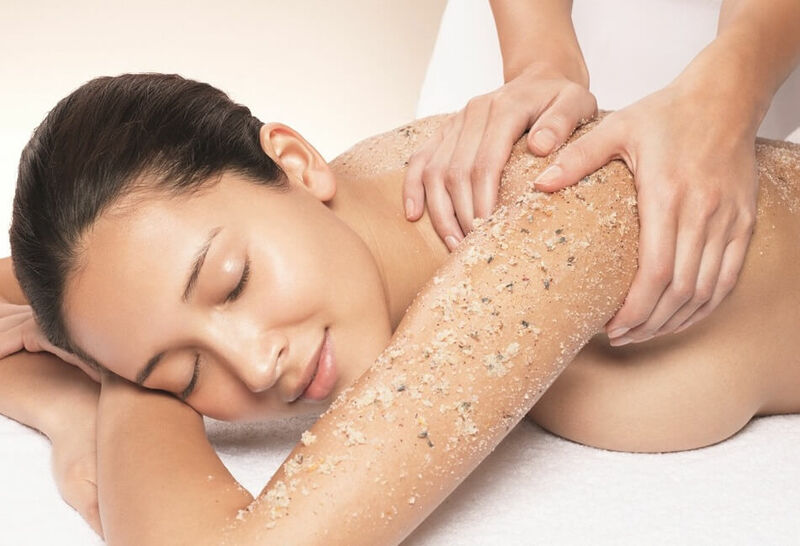 This 25-minute Cold Stone Face Massage, as a stand alone service, is $60 or pair it with another treatment as an enhancement (10-minute treatment) for $25. 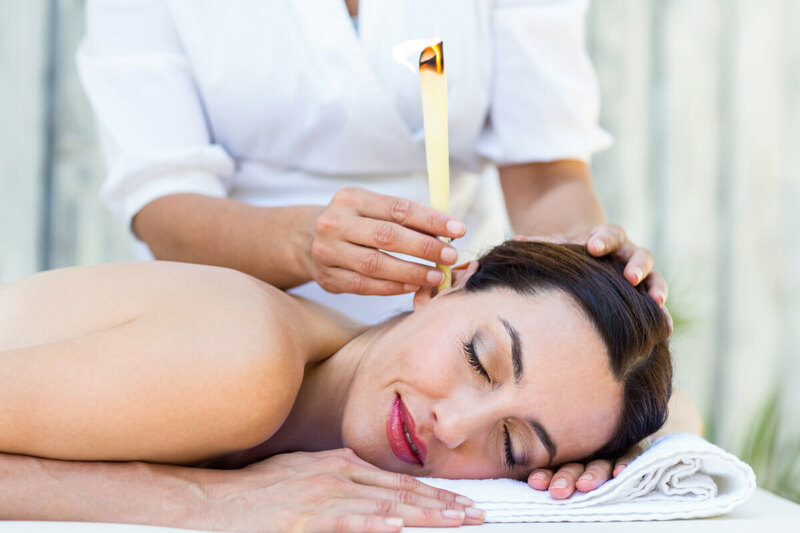 Thermal Palms Massage is a treatment with heated soft hand-held sachets that mold and contour to the body while delivering deep, penetrative heat to the joints and muscles. This modality increases circulation, stimulates lymphatic flow, increases blood flow, relieves sore muscles, reduces muscle spasm and eases stiff joints. Therapy specifically tailored for the expectant mother’s needs. It is also called pre-natal massage. For the pair that wants to share, a massage for two treatment is a wonderfully relaxing experience you get to enjoy together. You each will receive a 25-minute facial as well as a 25-minute massage, for a total of 50 minutes of treatment time each. This 75-minute treatment helps you lose 1-4 cm per measured area. Dramatically decreases the appearance of fat deposits and cellulite by up to 67% and helps to decrease stretch marks. This ultimate package includes Ultrasonic Cavitation to two body areas, a Bioslimming Body Wrap and a Whole Body Vibration Training Session. Cellulite is stagnation caused by superficial fascial adhesions, resulting in adipose fat pockets becoming trapped within fascia. Cellulite Cupping brings heat to the area to liquefy the fascia and fluids to lead the stagnant sticky fluids out and remold the fascia to smooth out the area. 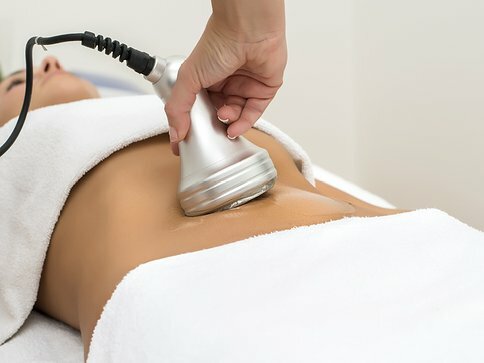 This treatment is 10-15 minutes long for smaller areas (i.e. arms, abdomen), and 20 – 25 minutes long for larger areas (i.e. front of legs, back of legs, hips or buttocks). Facial cupping helps reduce puffiness, removes stagnation, stimulates fribroblasts which stimulates collagen and elastin, aiding in lifting and plumping the tissue. European countries are known for using facial cupping as face lifts due to its superior natural ability to increase a youthfulness to the tissue. This is a 15 minute treatment. This 10-minute session is the equivalent of about an hour in the gym. 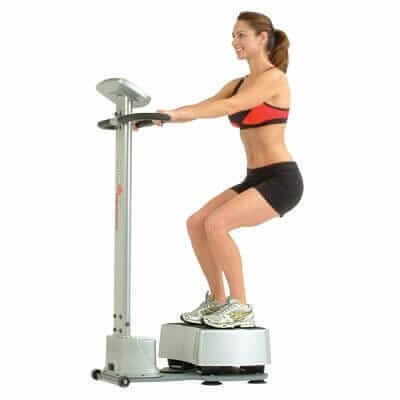 Specially designed vibrations work up to 95% of your muscle fibers, whether you’re standing still with knees slightly bent or switching poses. WBVT consists of standing on a platform that vibrates at a specific frequency to activate your hormonal, cardiovascular, lymphatic, and nervous systems simultaneously. LED therapy has a huge effect on muscles and joints as it has been shown to reduce pain associated with sore muscles and injuries. It also has an effect on the cells that control rejuvenation and production, so it can speed up the wound healing process and reduce the appearance of scars. 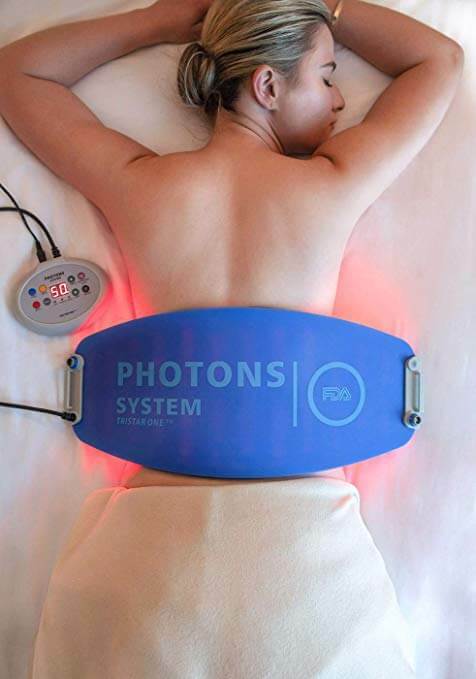 Red LED promotes the production of elastin and collagen, thus helping reduce the appearance of cellulite. 30-minute session. 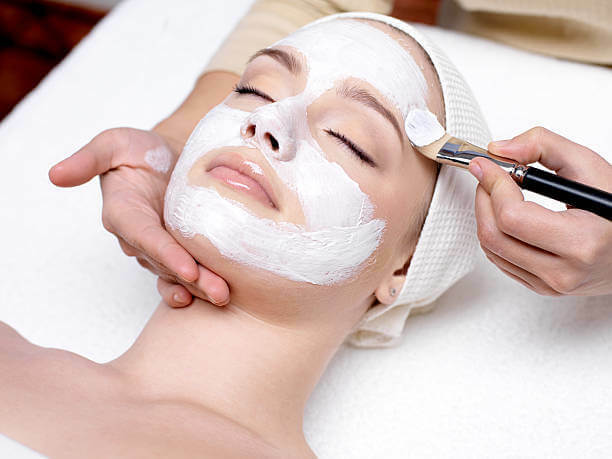 Our signature facial is a customized facial created just for you! We begin with a consultation and then your esthetician will choose the ideal treatment and products to address your needs. Whether you need hydration, exfoliation, firmness or glow, this facial will increase skin renewal, and leaves your complexion nourished, healthy and radiant! Includes a neck, shoulder, hand and foot treatment with hot stones. 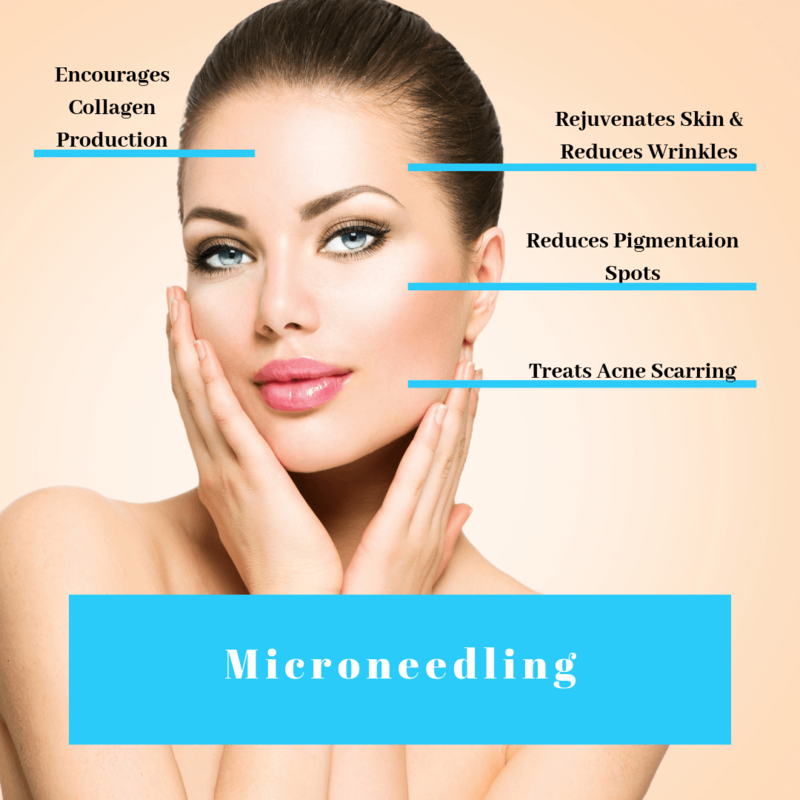 Microneedling treats a number of skin issues. It tackles scarring, wrinkles and loose skin, as well as improving skin texture, pore size and stretch marks. It helps regenerate and causes the proliferation of fresh, new skin cells. Skin improvements could appear at your very first appointment; however, the full effects are seen a few weeks later. This is when your skin cells fully regenerate. Dermaplaning brings an instant improvement in skin texture and tone by removing all the dead skin cells and also the facial hair, leaving the surface very smooth. It brings an instant improvement in skin texture and tone. This exfoliation technique uses a gentle action to remove the surface layers of the skin without the use of chemical substances. Skin appears lighter, firmer and softer. This 30 minute treatment is safe, non-invasive and excellent for anyone seeking a non-surgical, safe and comprehensive approach to skin care. Expect results and don’t settle for second best! Includes a hand or foot treatment. 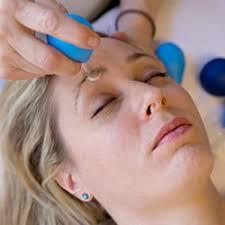 Ultrasonic microdermabrasion technology uses a hand piece spatula. 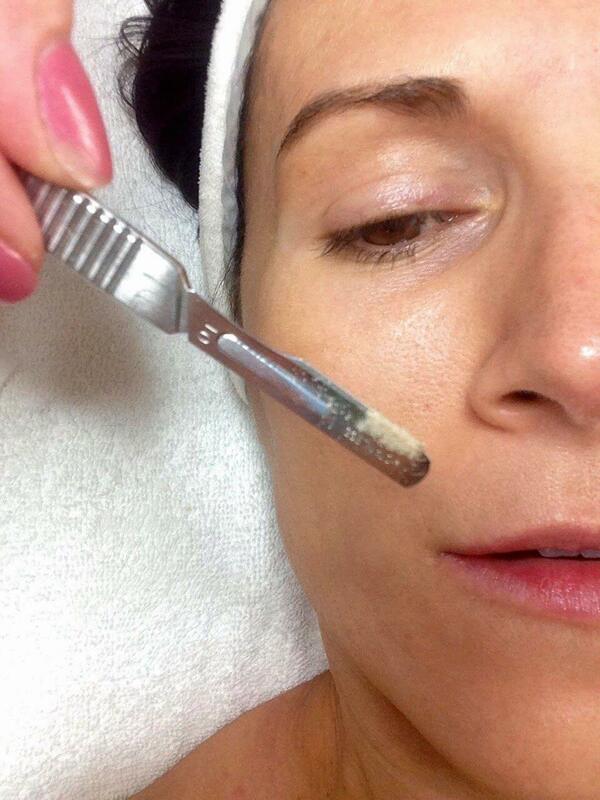 This type of exfoliation is 3-fold, as it removes the dead skin cells, deep pore cleanses and hydrates tissue. Ultrasonic microdermabrasion provides a less aggressive method of skin exfoliation than traditional microdermabrasion. cleansing with intense hydration in this 30 minute treatment. Includes a hand or foot treatment. A short & Sweet facial is a simple and often very relaxing way to improve and maintain your skin’s overall appearance, especially if done on a regular basis. This 30 minute treatment suits every skin type and can be customized to an individual’s needs. Includes a hand or foot treatment. Excellent for back acne or body smoothing. This 30 minute treatment removes dead cells that are often neglected on the back area, rendering the back smooth and bright. 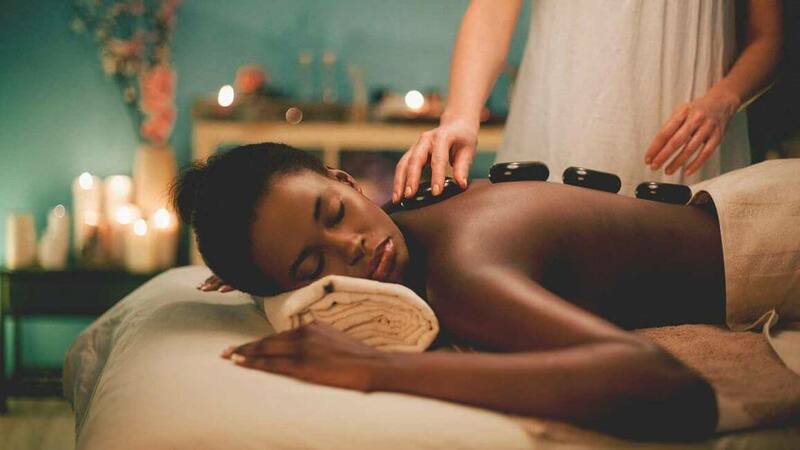 Includes a hand and foot treatment as well as a neck and shoulder massage.